One of our bestsellers in Zell am See! 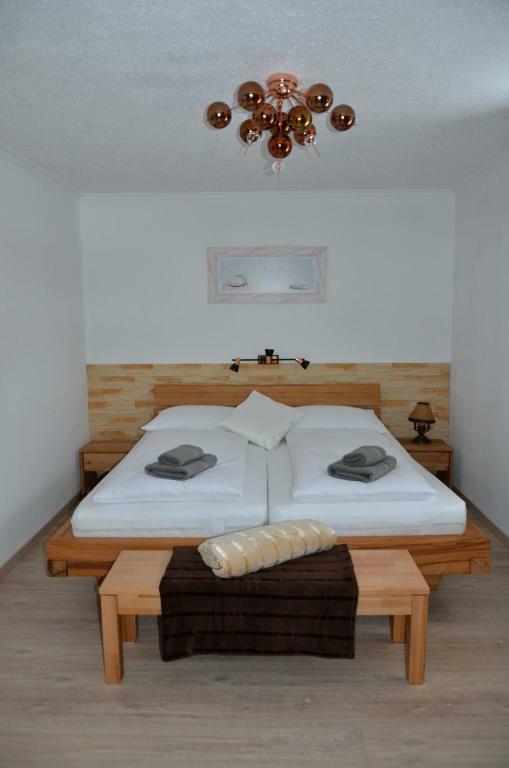 Renovated and re-opened in May 2015, Haus Edelweiss is located in Zell am See, just 50 yards from Lake Zell. The sauna, Turkish bath and infrared cabin can be used free of charge, and free high-speed WiFi is available. One of our bestsellers in Zell am See! 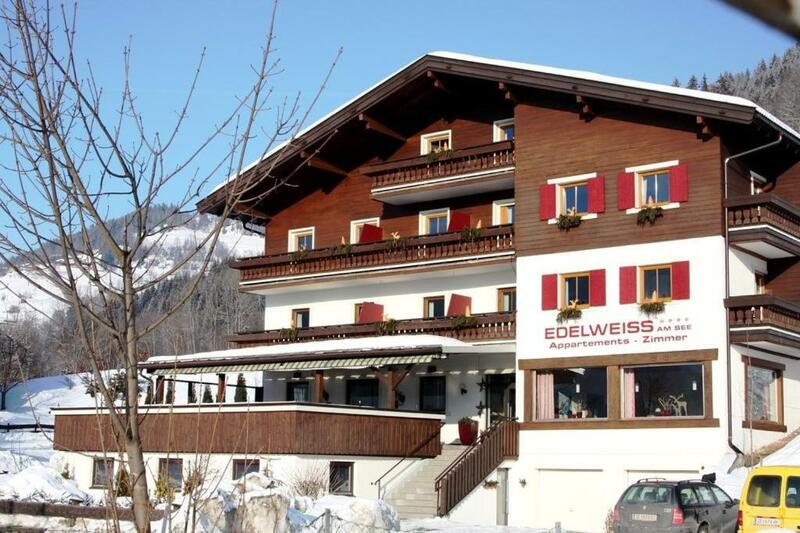 Situated within 3.7 miles of Casino Zell am See and Schüttlift in Zell am See, Haus Edelweiss am See features accommodation with free WiFi, a seating area, a TV and a kitchen. 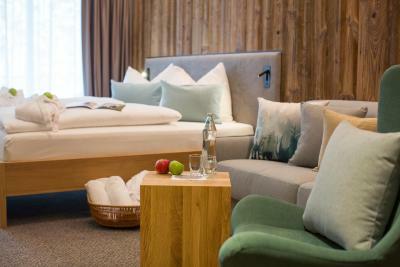 Situated a 5-minute walk from Schüttlift in Zell am See, Haus Elise offers a garden and lounge area. Free WiFi and free parking are available on site. 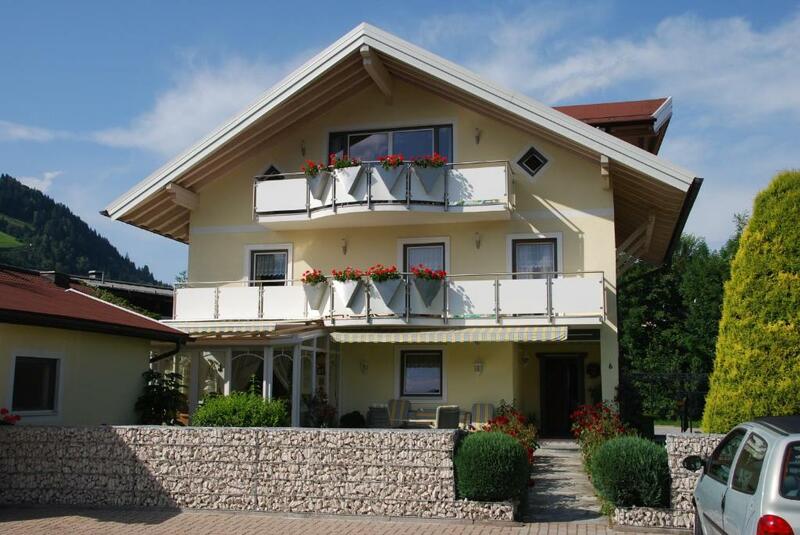 Located in Thumersbach, on the east-shore of Lake Zell and 100 yards from the bus stop to Zell am See, Haus Gandler offers a garden with barbecue area, and a spacious apartment with a balcony and mountain views. Free WiFi is available in all areas. Highly rated for cleanliness Haus Gerti features a garden, a terrace and BBQ facilities, as well as hiking and skiing possibilities. This holiday home comes with heating, a mountain view, a wardrobe, and a kitchen with a fridge and an oven. This property is 6 minutes walk from the beach. 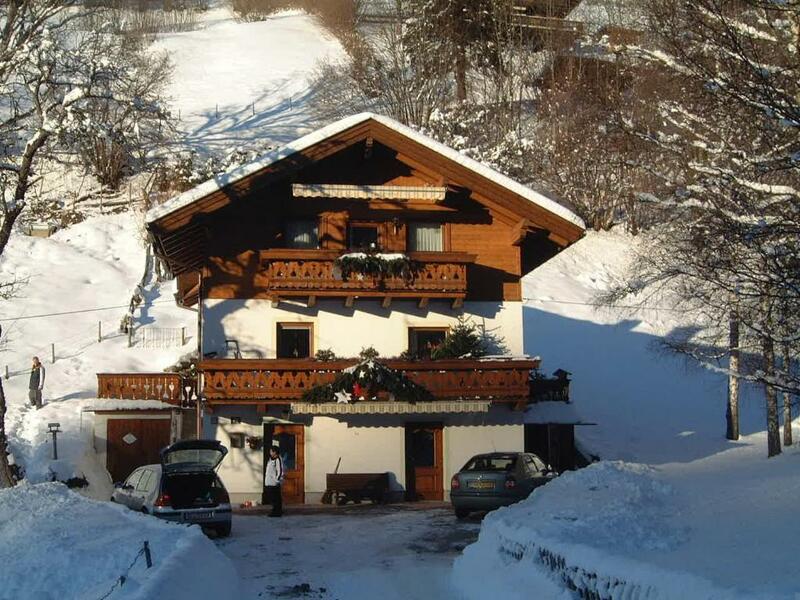 Situated in Zell am See, Haus Harrer features accommodation 750 yards from Casino Zell am See. Complimentary WiFi is available. One of our bestsellers in Zell am See! Haus Imbachhorn offers self-catered accommodation with free WiFi and free private parking on site. A garden is available as well. 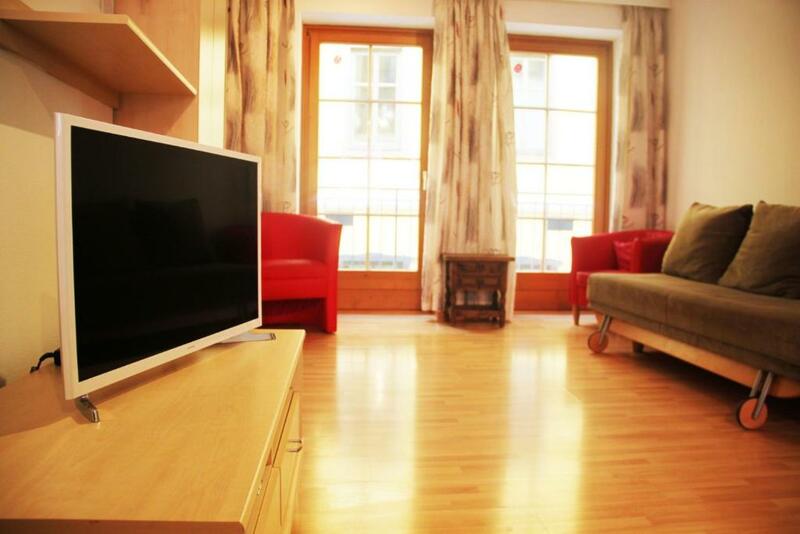 Situated in Schüttdorf, Haus Schmidl offers fully furnished apartments with cable TV, a well kept garden and a covered terrace. Lake Zell is just 0.8 miles away. One of our bestsellers in Zell am See! Zell am See’s Haus Südblick offers apartments that have a balcony with views of the Kitzsteinhorn Mountain. 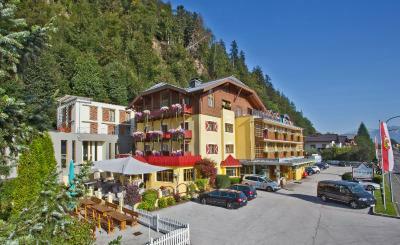 Golfclub Zell am See is just 350 yards away and Lake Zell can be reached by car in 5 minutes. Free WiFi is available in public areas. The accommodation units come with a mountain view and a kitchen with a fridge and a coffee machine. 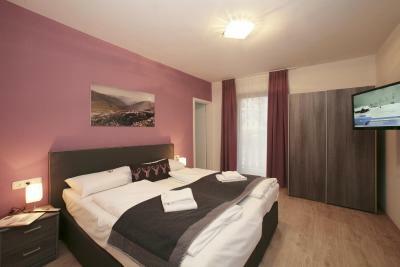 Set 1.2 miles from the centre of Zell am See and a 10-minute walk from Lake Zell, Haus Vera offers apartments with a mountain-view balcony or terrace and free WiFi is offered. The Zell am See Kaprun Golf Course is 1.4 miles away and the Areitbahn Cable Car is within 0.7 miles. 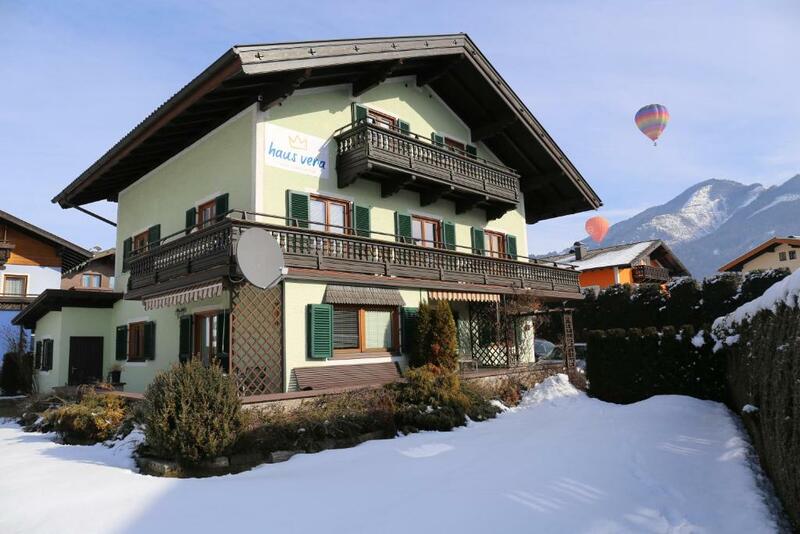 Set in Zell am See, 1.9 miles from Casino Zell am See and 1,000 yards from Schüttlift, Holiday Home provides accommodation with amenities such as free WiFi and a TV. 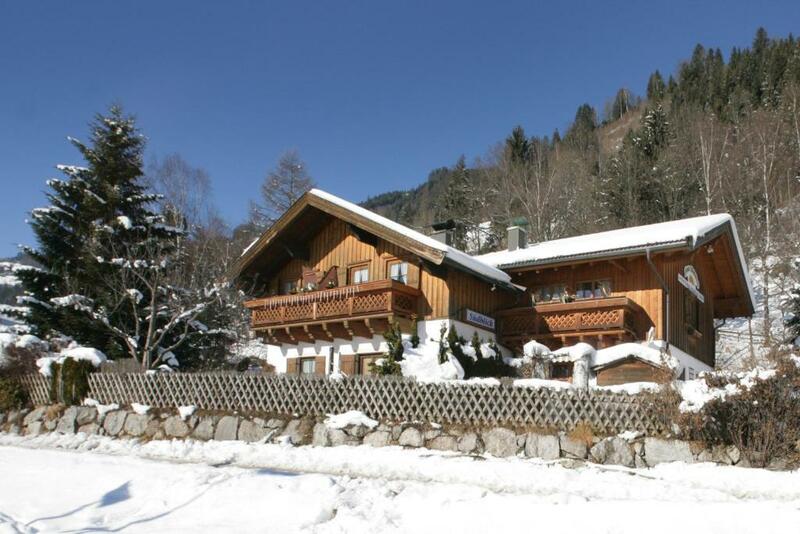 The property is 1.6 miles from Glocknerbahn and 1.6 miles from Areitbahn II. 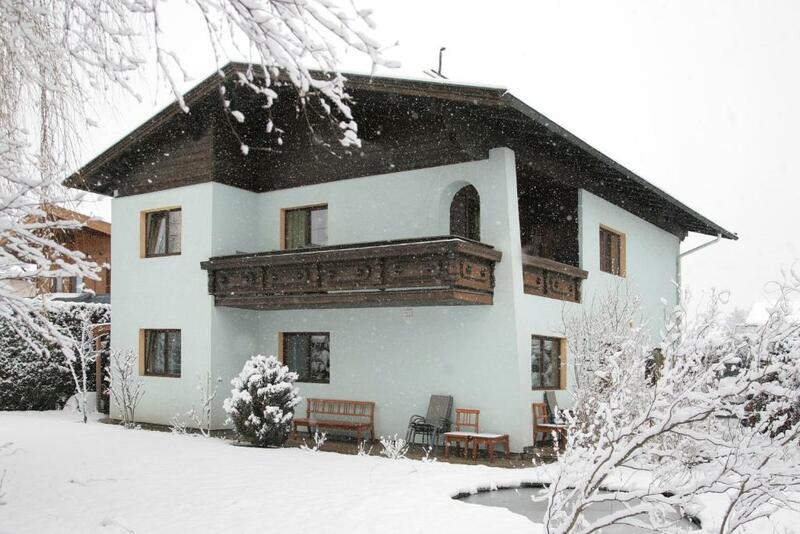 The spacious Holiday House is in Zell am See, 150 yards from the Cityexpress Gondola Lift and Schmittenhohenbahn Cable Car. It features a large terrace overlooking the mountains and ski slopes. 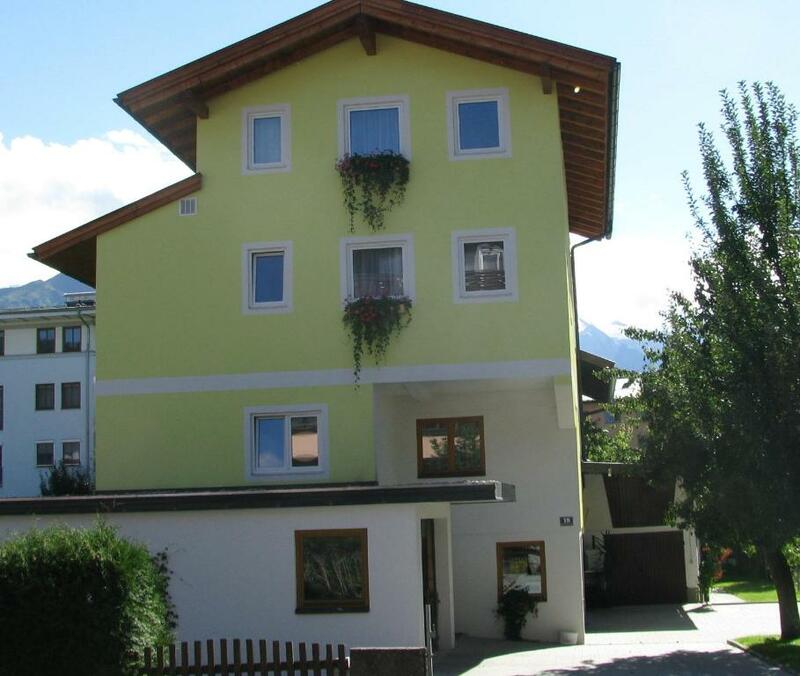 Just 750 yards from Casino Zell am See and 200 yards from City Xpress, Holiday Home Steiner.2 features accommodation in Zell am See, with a garden. 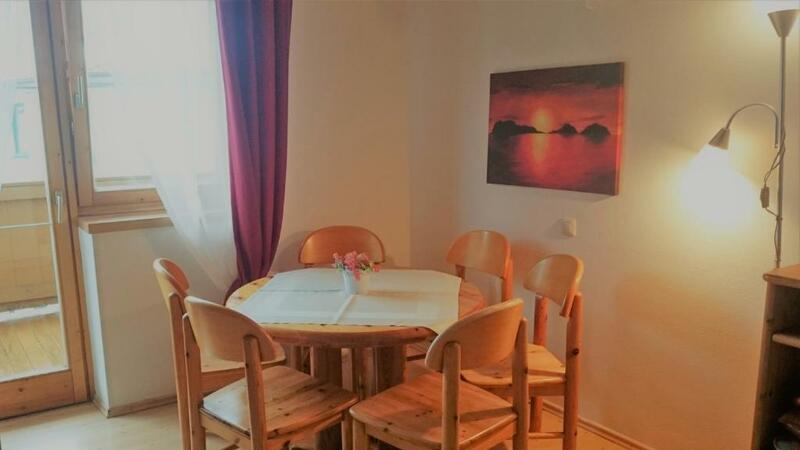 This property is 450 yards from Ebenbergbahn. Only 200 yards away from the shores of Lake Zell, Hotel Badhaus features a new, 450 m² wellness area with a pool, a sauna, a steam bath, and a wide range of treatments. Hotel Berner is located right at the main ski slope of Zell am See, next to the cable car and the chair lift, so you can ski right from and to the hotel's front door. It features a spa area with a heated outdoor pool. One of our bestsellers in Zell am See! The Schmittenhof is a 4-star hotel at the foot of the Schmittenhöhe, right next to the ski slopes and just 100 yards from the cable car. All rooms have a furnished balcony overlooking Lake Zell or the mountains. In a quiet location with splendid views over Zell am See, the Garni Hotel Der Sonnberg is 2,550 yards from the city centre and the Schmittenhöhe Ski Area. All rooms have a private sauna and a balcony overlooking the mountains and Lake Zell. Free WiFi is available. Only a short walk away from the Schmittenhöhe cable car, Der Waldhof enjoys a quiet location above Zell am See and offers free WiFi. Guests benefit from a spa area and during winter the possibility to ski-in and ski-out.